Canada Officially Confirms Legalization Timetable, But Is The Wait Too Long? What better day to announce the legalization of cannabis for an entire nation than 4/20 at the UN General Assembly in New York? What better day to announce the legalization of cannabis for an entire nation than 4/20? That’s right! Canada has officially come out to give a timetable for legalization, and at no better place than the UN General Assembly in New York. The new Liberal party, under the leadership of Justin Trudeau, promised all of Canada that with their election, they would legalize cannabis. After the election, the administration seemed to waver on that promise, stating that it needed to stay within the confines of the international treaty on controlled substances. That treaty was the very reason for the General Assembly at which the announcement took place. It is with the well-being of its citizens in mind that Canada has shown the world its courage, and other countries should take heed to what bravery and representing the will of the people look like. In the latest Angus Reid Institute poll, 68 percent of Canadians feel cannabis should be made legal, up from 59% in an identical poll in 2014. In the survey, 65% of Canadians felt the legalization would do more good than harm. The United States, who has seen almost half the nation pass legalization measures, has yet to be so bold, despite the most recent polls showing 56% support, up from 53% last year. Under the age of 35, that support is 71%. 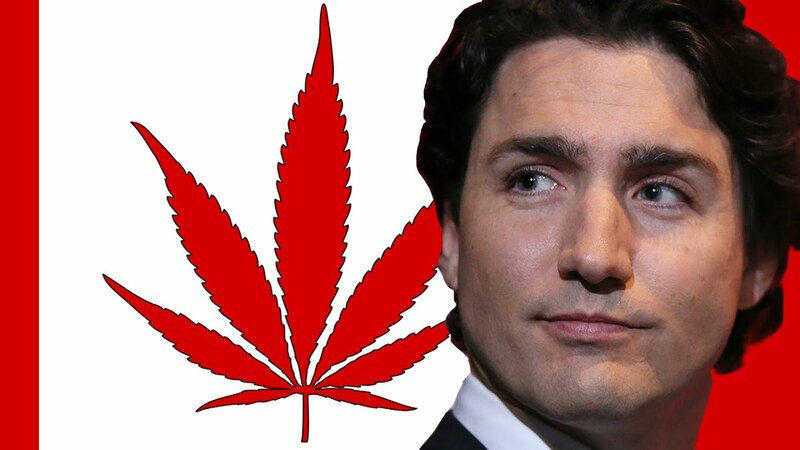 He further went on to reiterate “The fact of the matter is we have been clear, we believe in legalization and regulation of marijuana because it protects our kids and keeps money out of the pockets of criminal organizations and street gangs,” – Trudeau, accompanied to loud boos. Do you think Trudeau was smart in waiting to deal with the United Nations before implementing a timeframe for legalization, or was he just another politician who went back on his word, only to be held accountable? Share your thoughts on social media or in the comments below.